With touch keys, LED and LCD display，stylish and human engineering is used for appearance design. 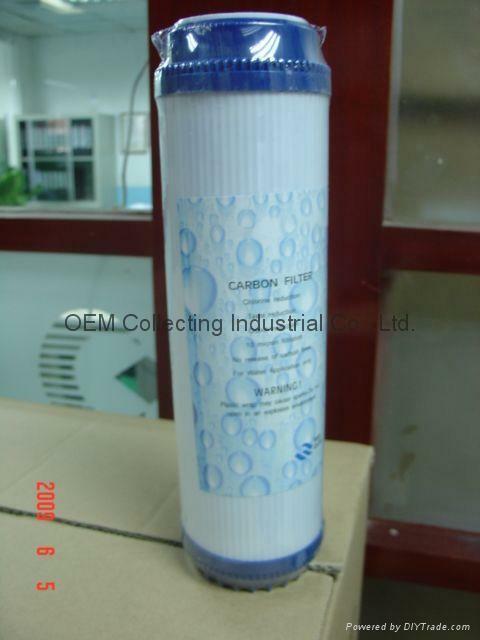 Coarse filter：PP sediment filter + active carbon + silver coated active carbon. By applying PWM electrolysis method. With weak current closed-loop type follow-up and protection system, the electric current is adjusted by water flow. 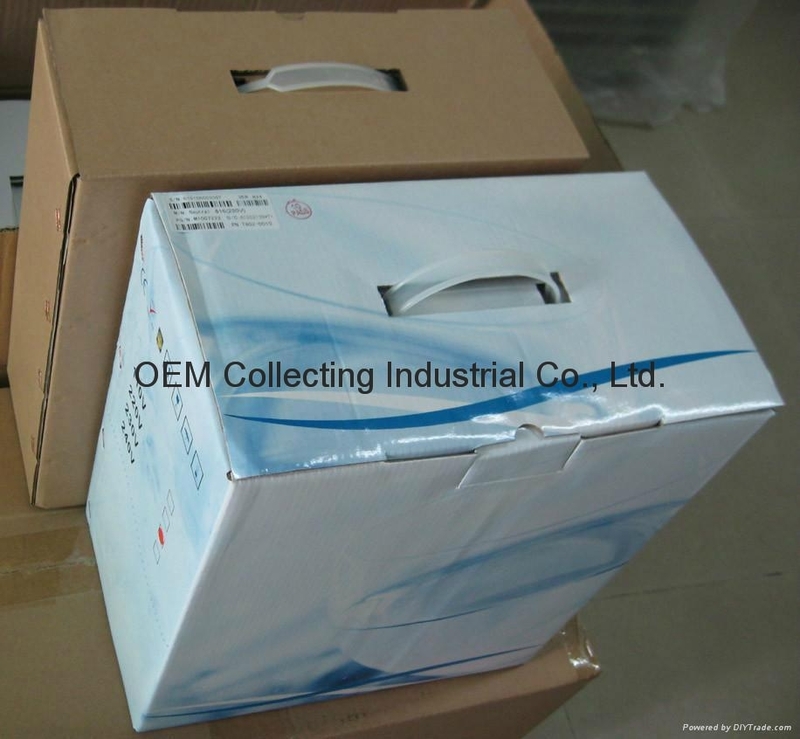 By applying the ion membrane imported from USA, extra high ion purity is available. “7X3” step selections water PH fine adjustment. 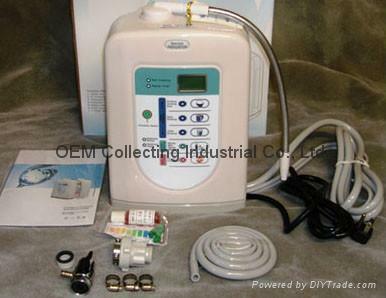 Automatic electrode reversing and electrolytic, bath cleaning. With 8-bit micro –crystal control chip imported from NEC in Japan. Water PH value adjustable from 3.0 to 10.0. 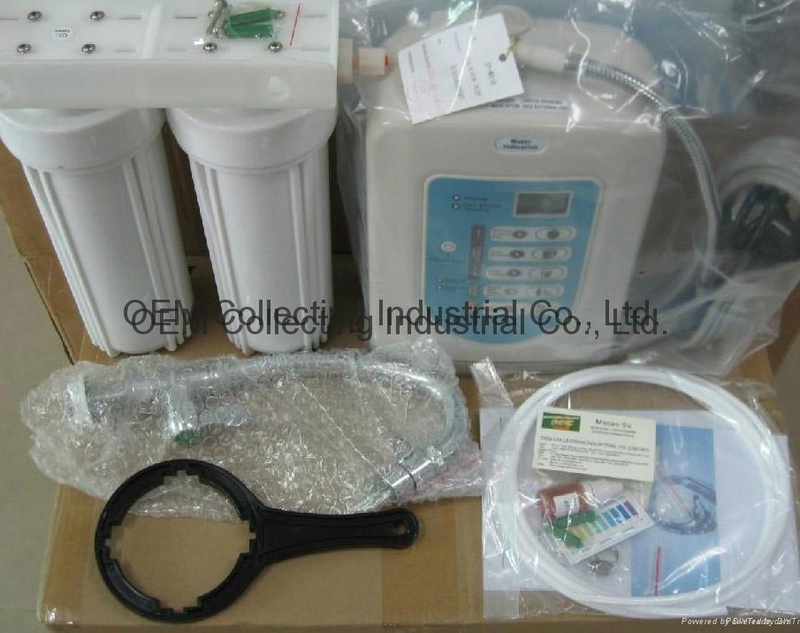 National patent V2.0 water quality control system is used. 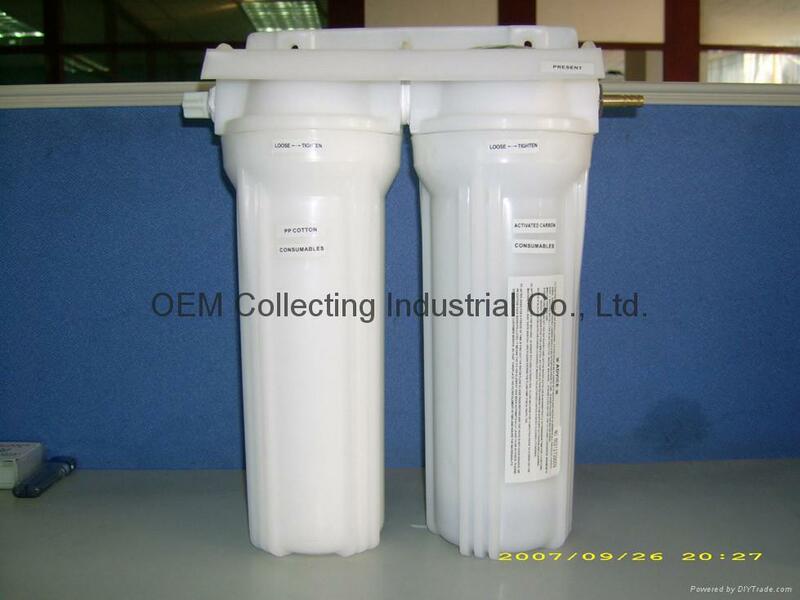 Automatic message display for replacing the filter element..
0.01 micron hollow fiber ultra filtration membrane is used for the water purification. With built-in edible silicon tube inside the metal tube. Prevent secondary pollution . With unique strong 5-grade filtering system. Automatic overvoltage and overcurrent protection.